Our product range starts from 100000 rs. to 30000000 rs. and it will we vary as per product specification. 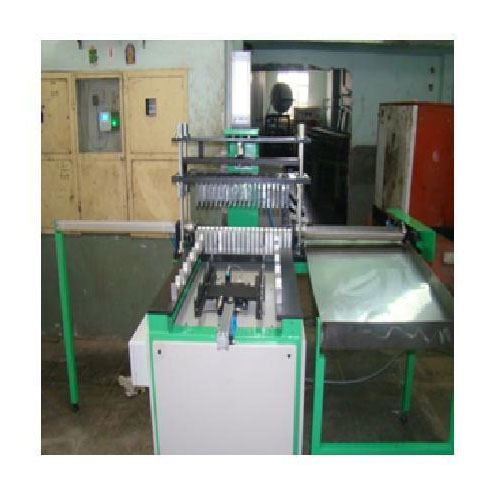 Intech Lamp Machinery (P) Ltd. is one of the reputed manufacturer and supplier of lamp making machines for all types of electrical lamps in India. The company was established in the year 1989 as a Private Limited Company to cater to major lighting brand companies in India apart from several small scale industries. Our unit is accredited with ISO 9001: 2008 certification for quality conformance to its products. We have expertise in offering various kinds of products like CFL Making Machine, Lead In Wire, Special Purpose Machine, Compact Fluorescent Lamp, CFL Final Testing Machinery and many more. Additionally, we are also providing Turnkey Project.